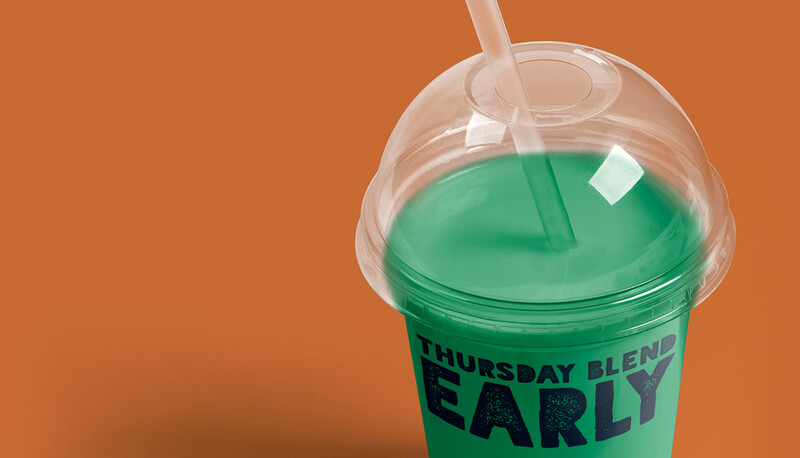 Thursday Blend Early promotes local charities and community groups. who are making a difference. Expect live interviews with awesome guests. Sometimes we preview New Music. Always open to new ideas for show topics. It's an early show...with energy! Thursday Blend Early is presented with the the help of volunteer show producer extraordinaire Jenn Chase! Mar. 14, 2019 Jeff Larocque & Pep Show TakeOver by Chris Risdon! The Capital Comic Book Convention and all things comic book related are on the table today! Thank you Chris for supporting CKCUFM with your show takeover donation! Jeff Larocque and Allen Roulston (aka Madd Max) are currently alternating as hosts of Thursday Blend Early - now in it's 3rd year on CKCUFM. A show dedicated to raising awareness of charitable events and fundraisers happening in the greater Ottawa area. Jeff & Allen conduct live interviews with event organizers, and key performers, along with a generous dose of music to get your day off to a great start. Jeff recently added a new feature to the program you're gonna love called #PepTalk, created by intern/trainee "Pep The Intern". Pep, aka Pierre Kharyati adds a positive focus on health, fitness and advice to help you make every day count! 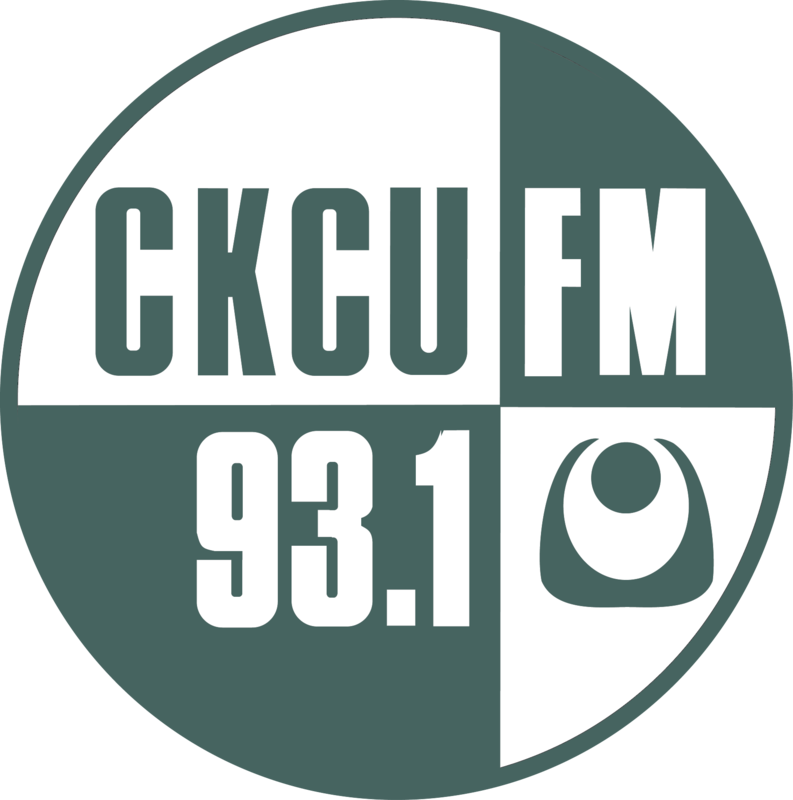 Tune in Thursday mornings, from 7-8am EST on CKCU 93.1 FM, or listen online at www.ckcufm.com. Check out our past shows On Demand - we've had some great guests! Please note that sending an email does not guarantee your event will be mentioned, but we'll do our best to help whenever we can.